The new opposition to McDonald’s has reportedly its roots in the fact that the fast-food giant is known around the world as a symbol of Americanism. 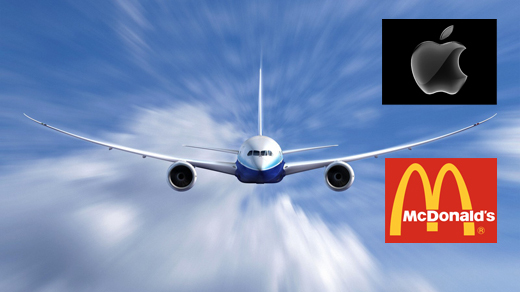 After American hamburger giant McDonald’s posted an international franchising application for Iran, Haft-e Sobh daily published a report on July 20 which argued that the American juggernauts such as Apple and Boeing are welcome in Iran, but not McDonald’s. […] A few years after the victory of the Islamic Revolution, McDonald’s had its brand registered in Iran. But the negative reaction establishment of McDonald’s outlets drew inside the country in the late ’80s forced authorities to call off the opening of a McDonald’s outlet on the same day it was expected to happen. The new opposition to McDonald’s has reportedly its roots in the fact that the fast-food giant is known around the world as a symbol of Americanism. That is why its reentry into the Iranian market might be faced with a lot of difficulties.